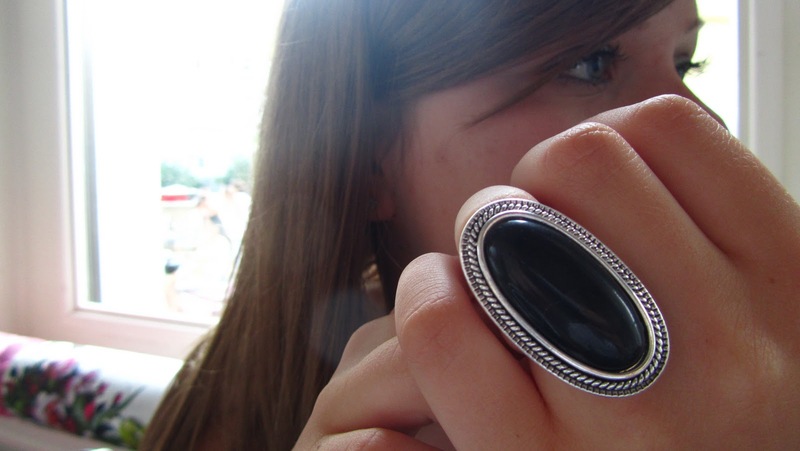 I have a new ring. A new blogger ring. It's black and silver and it's so pretty (and also really big). I got it in Orsay. What do you think?